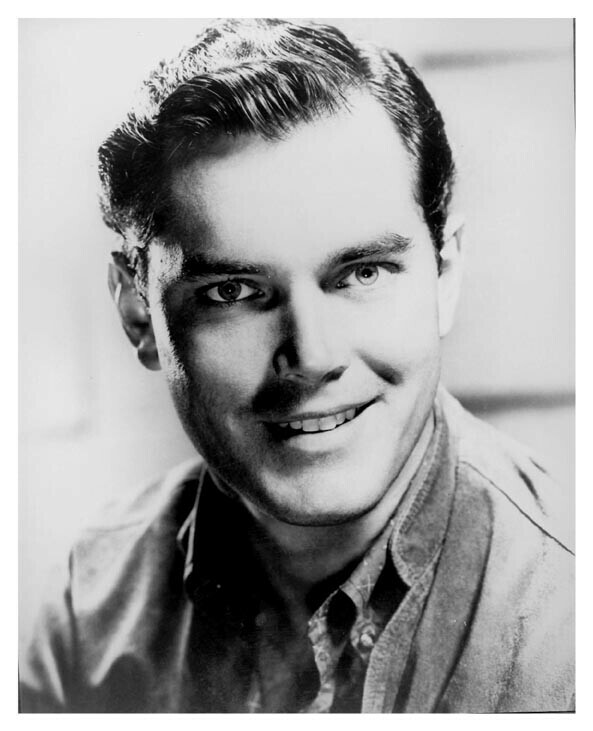 Click here for a bit of Jeff trivia! 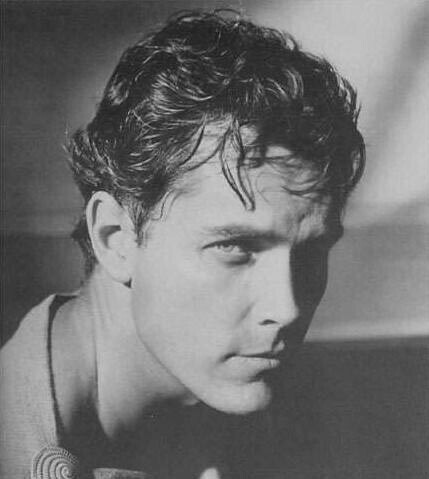 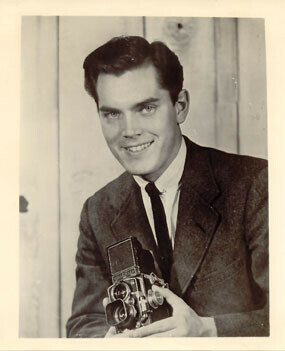 Jeff worked as a model for several commercial photographers in Chicago while he attended Northwestern University. 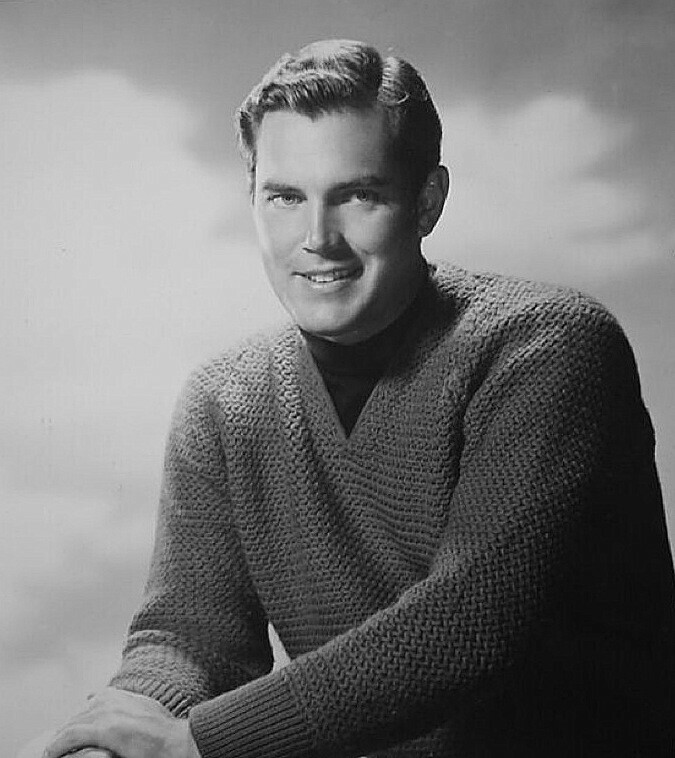 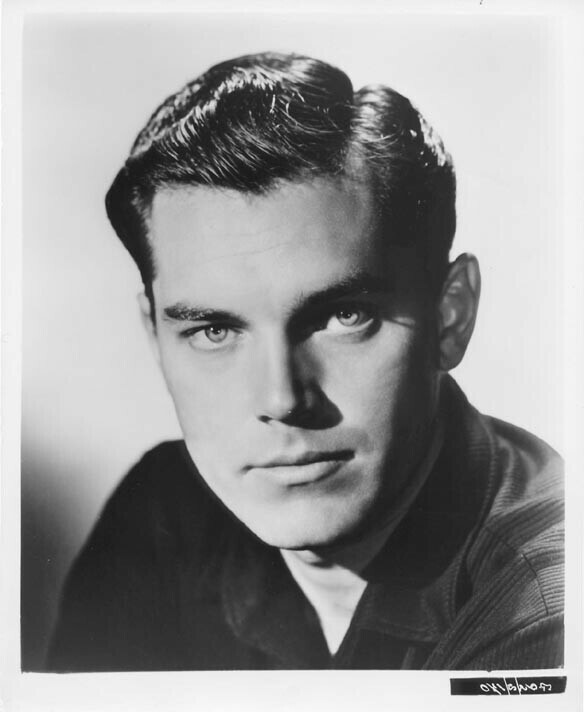 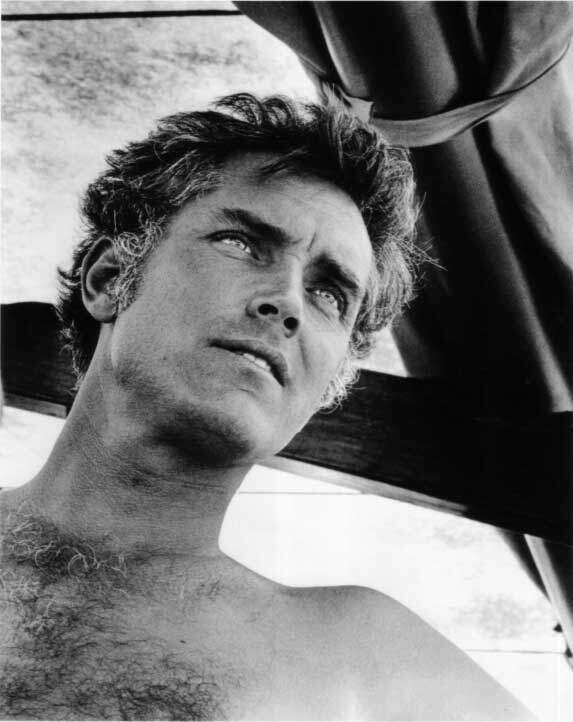 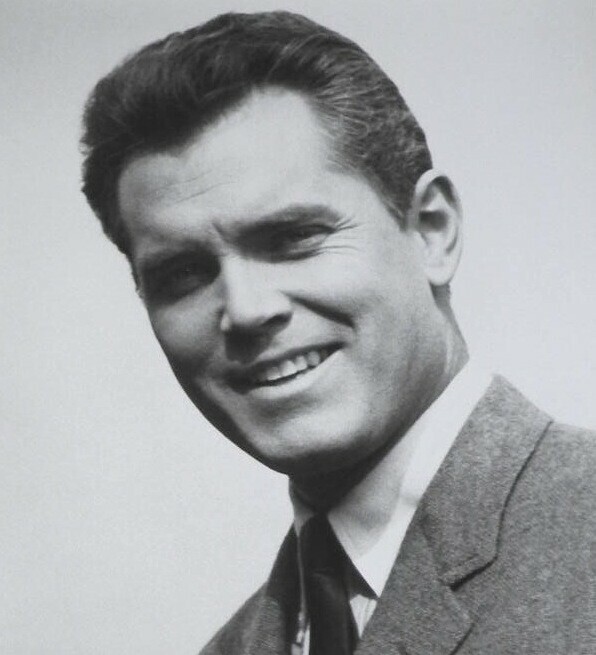 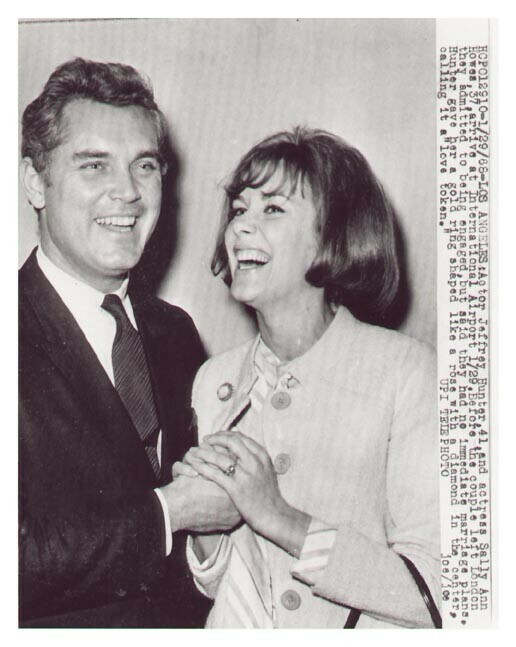 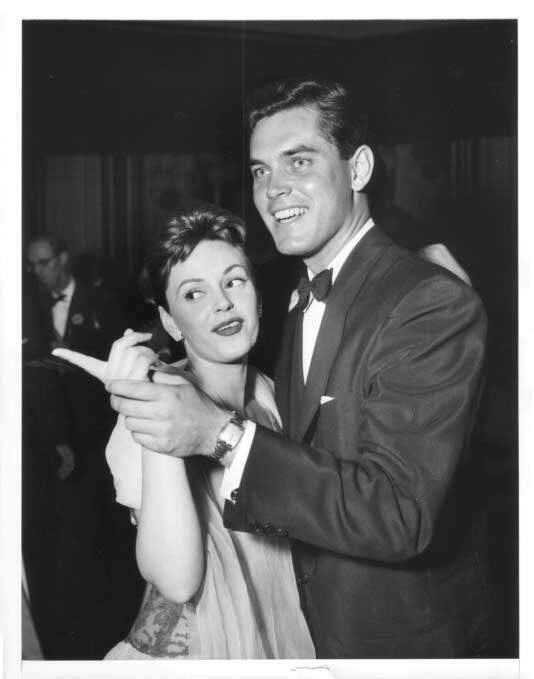 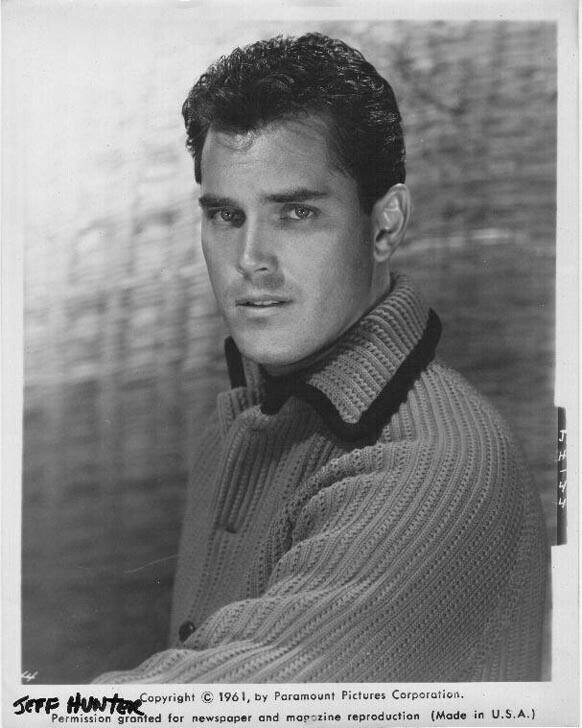 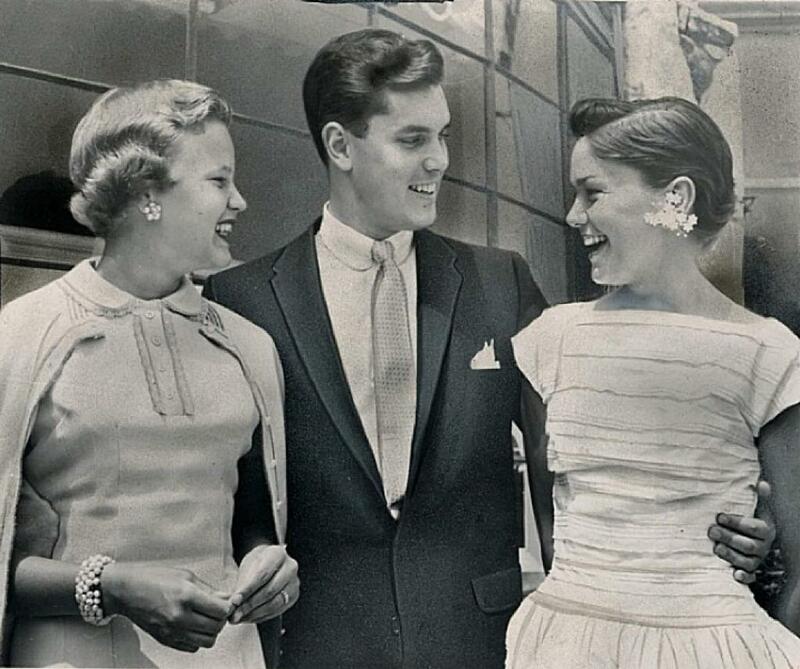 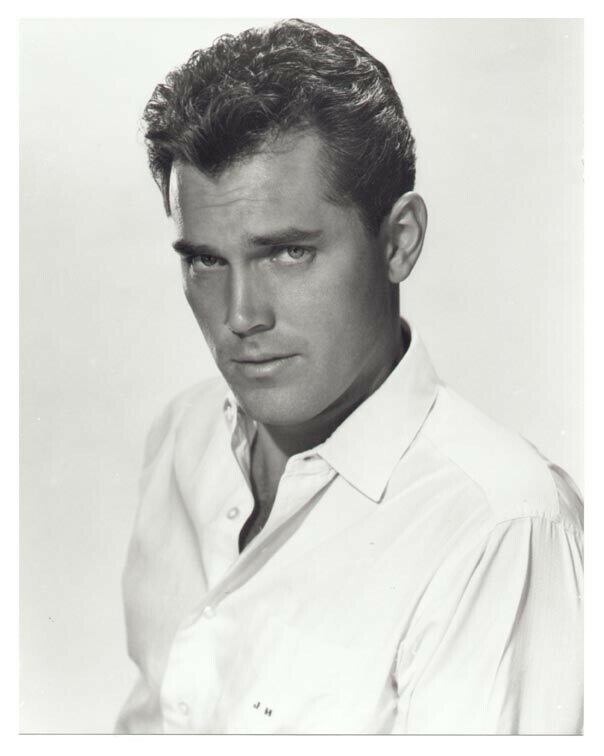 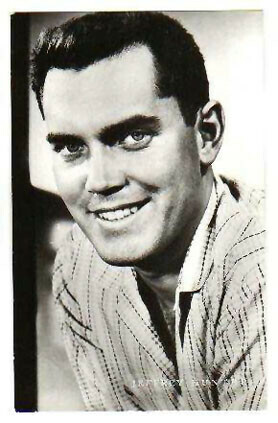 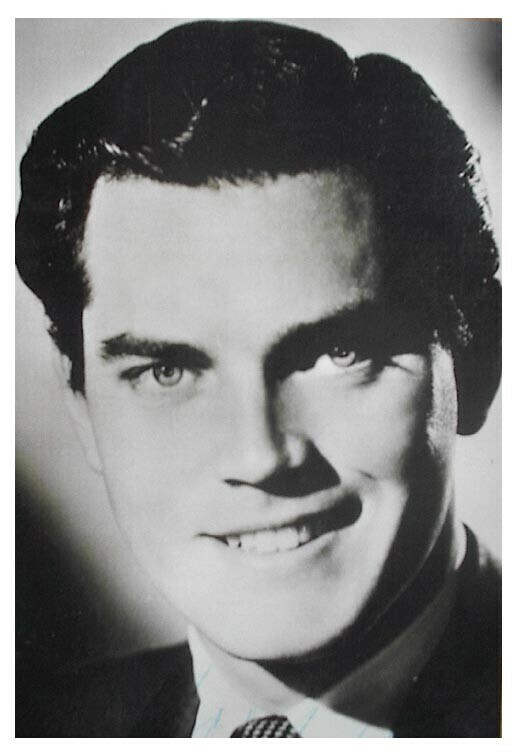 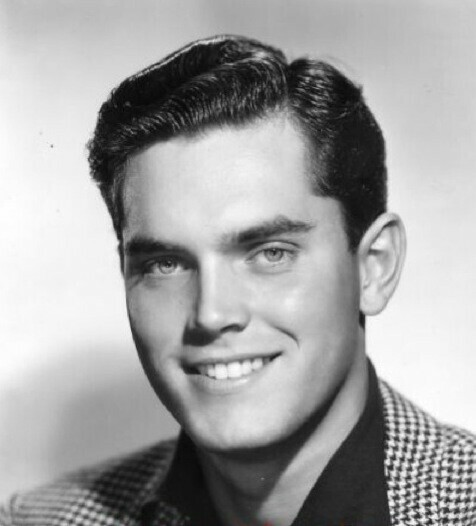 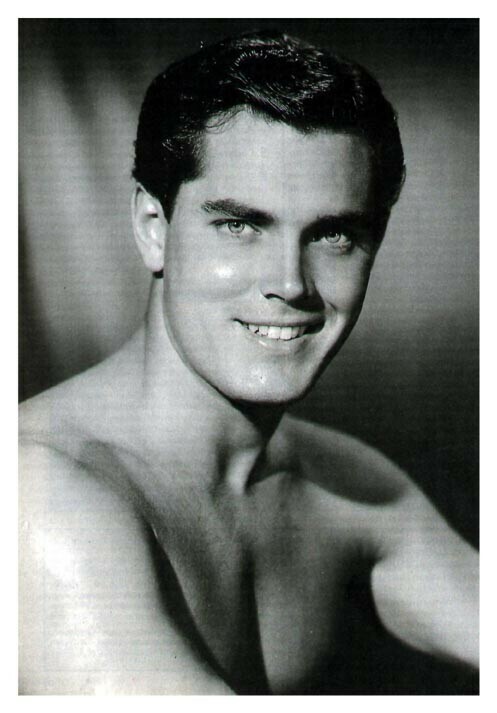 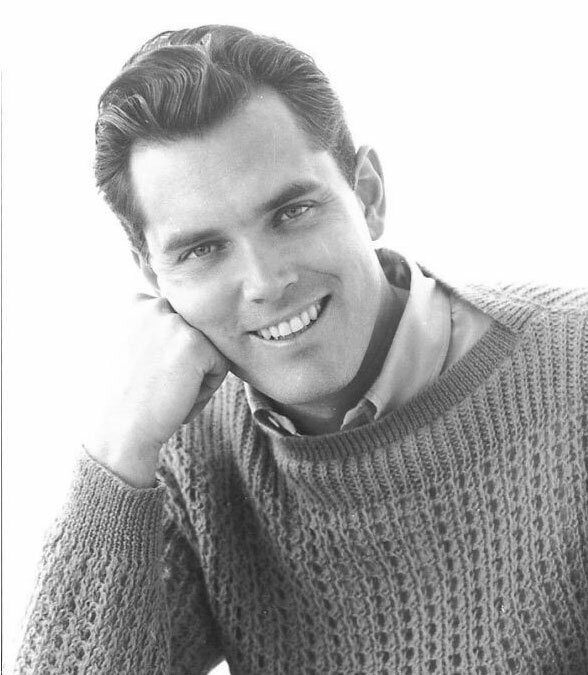 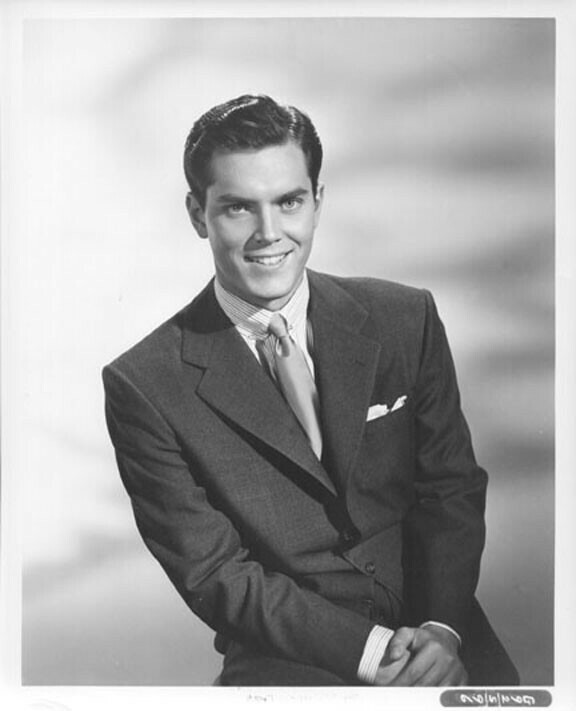 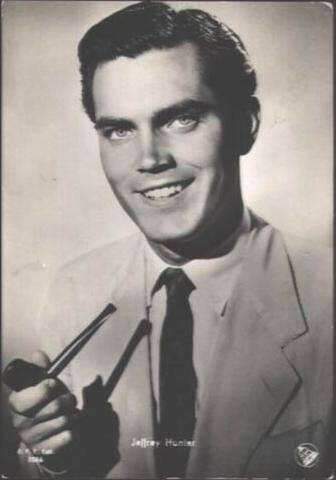 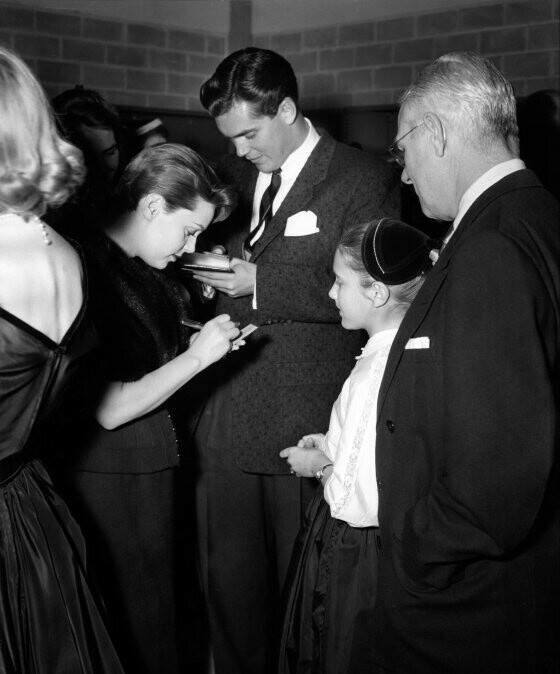 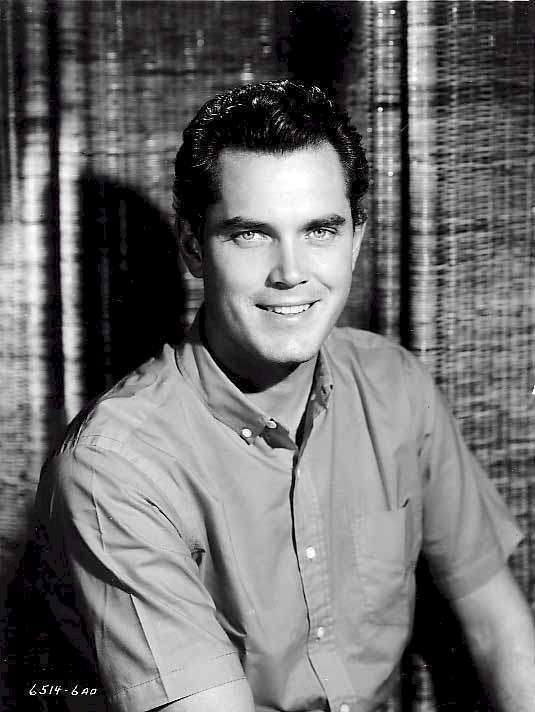 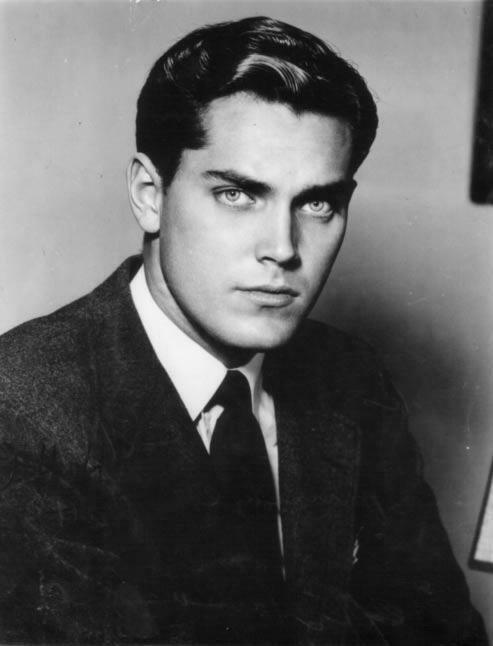 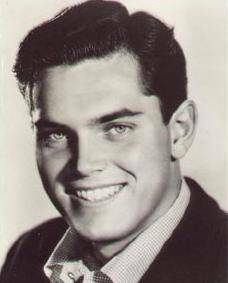 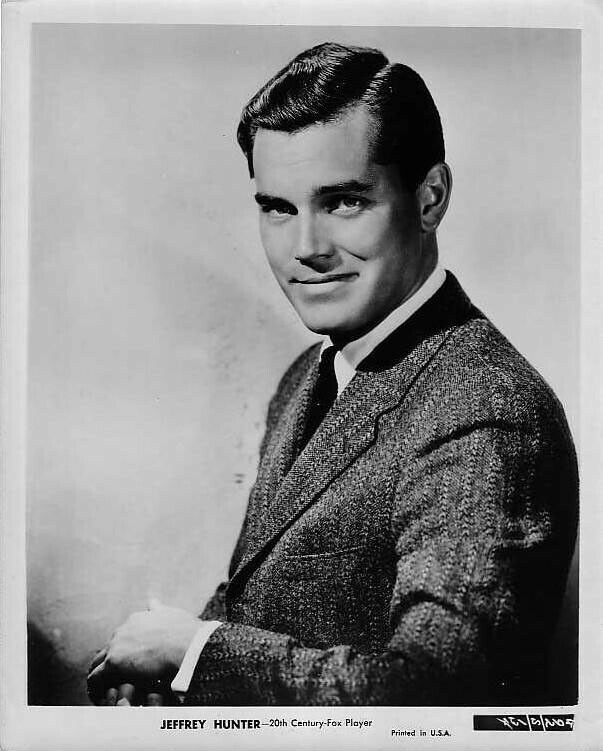 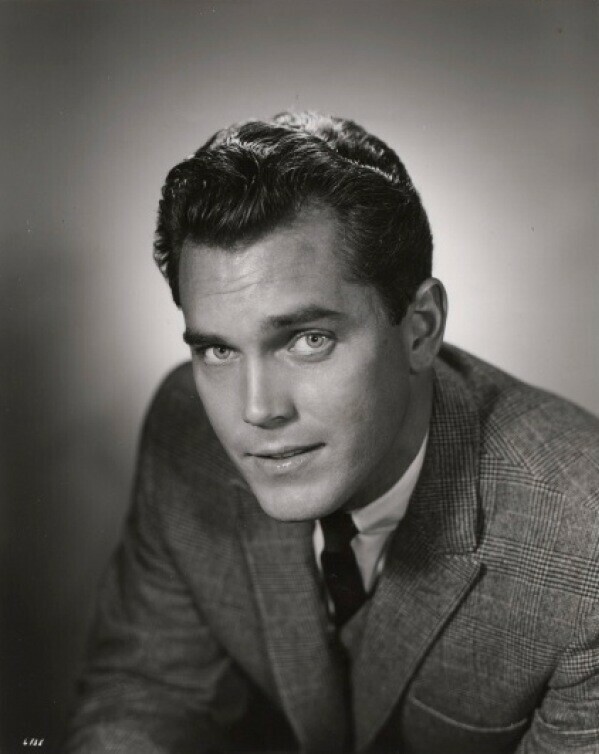 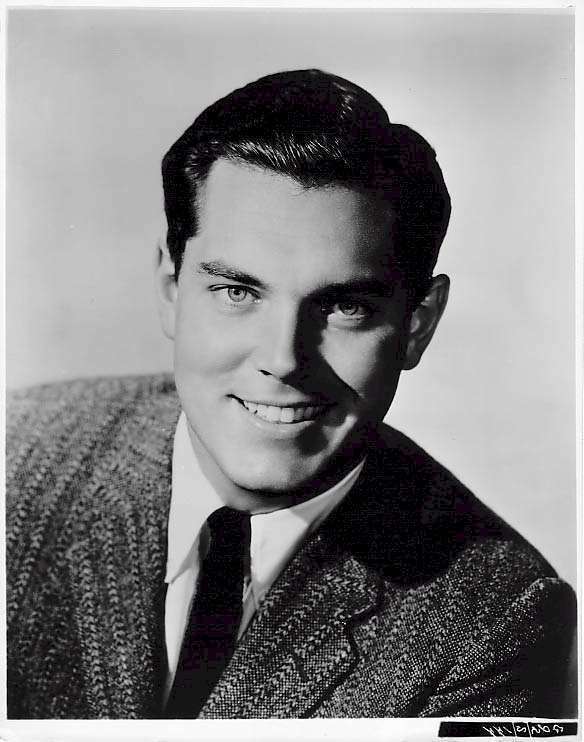 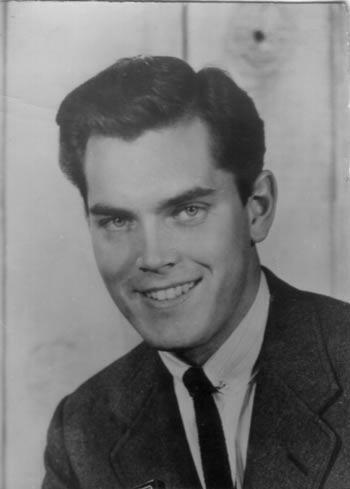 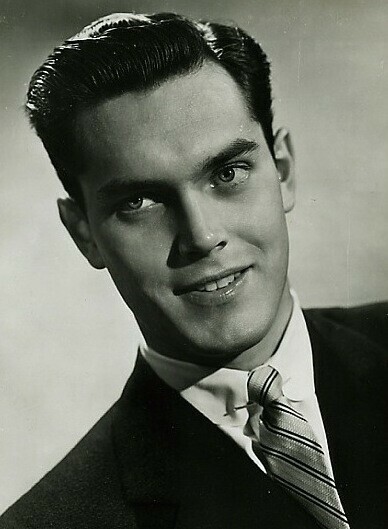 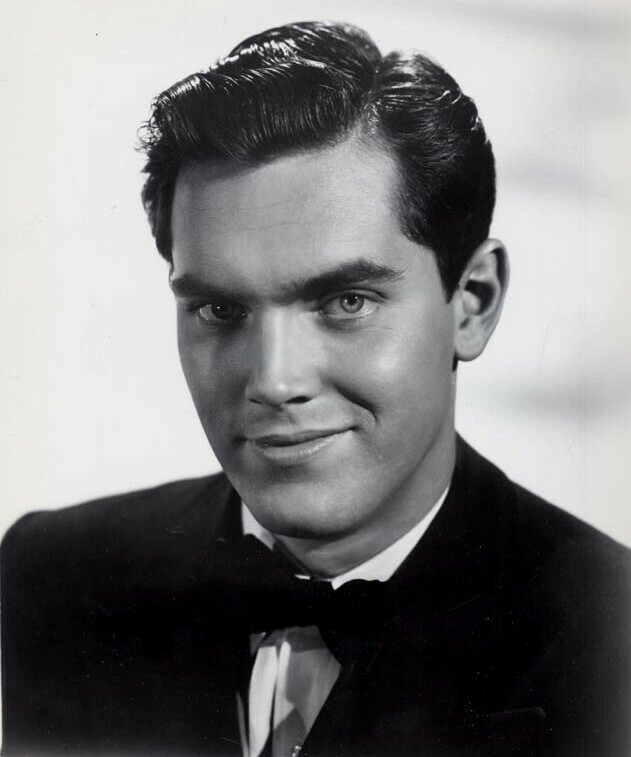 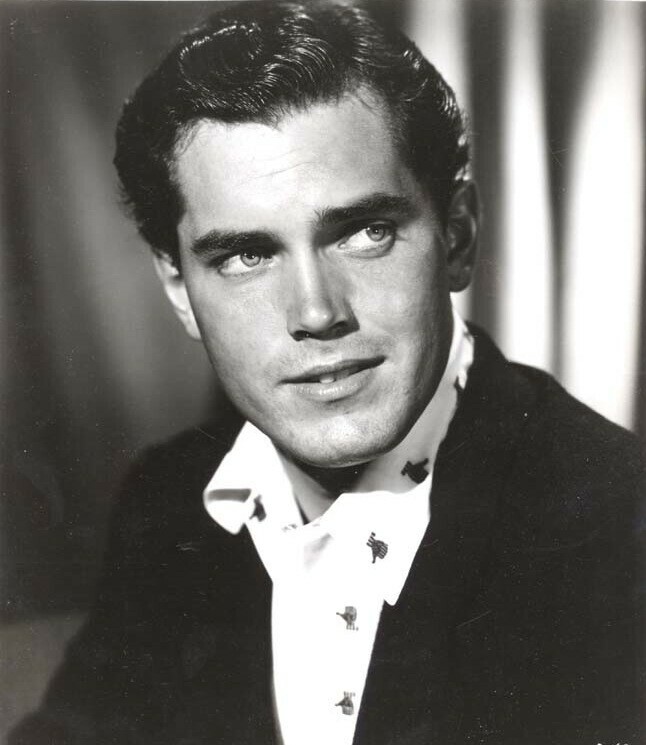 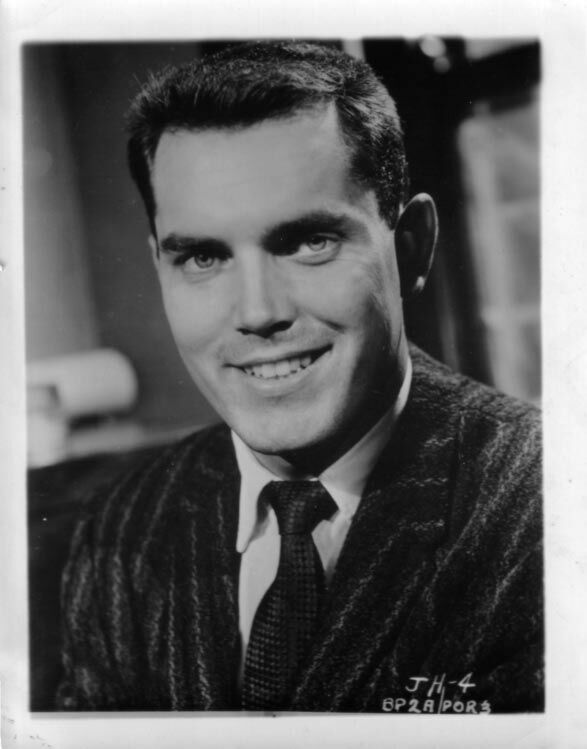 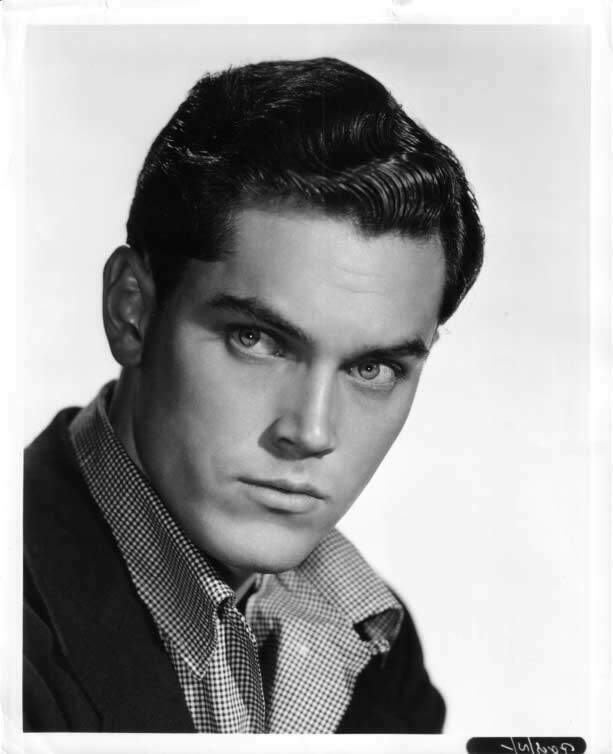 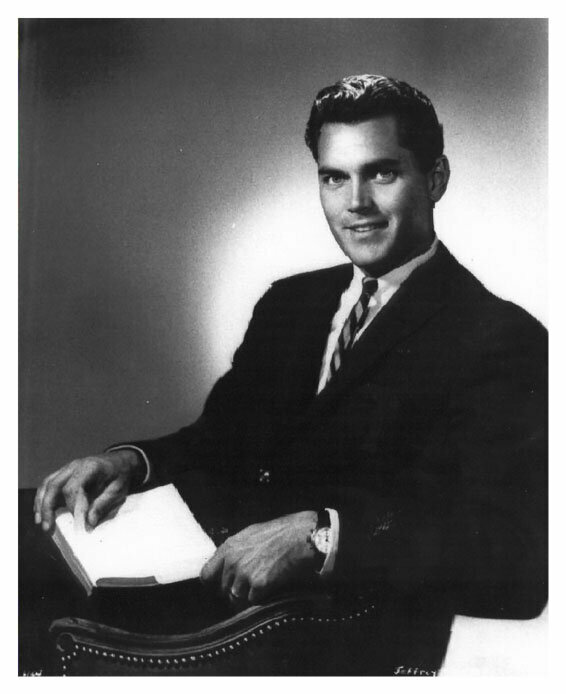 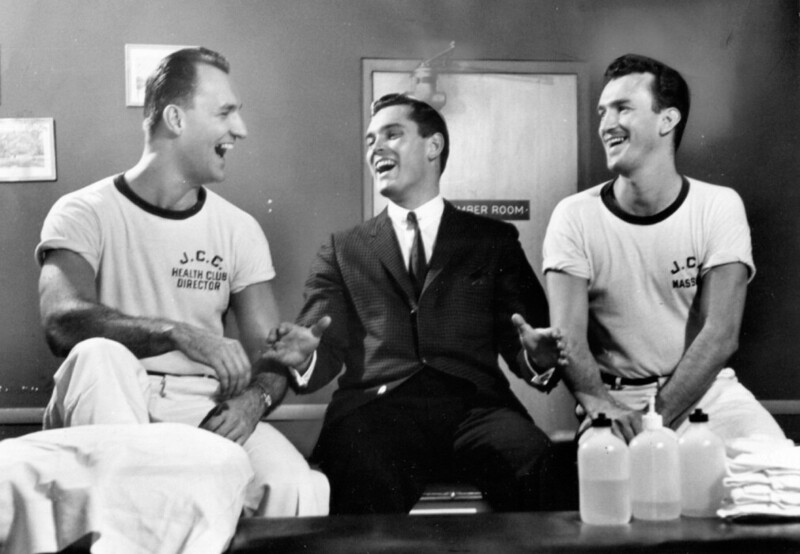 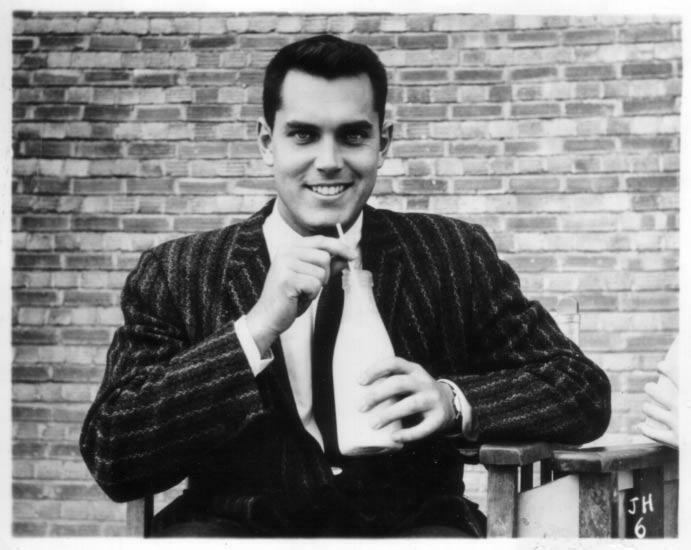 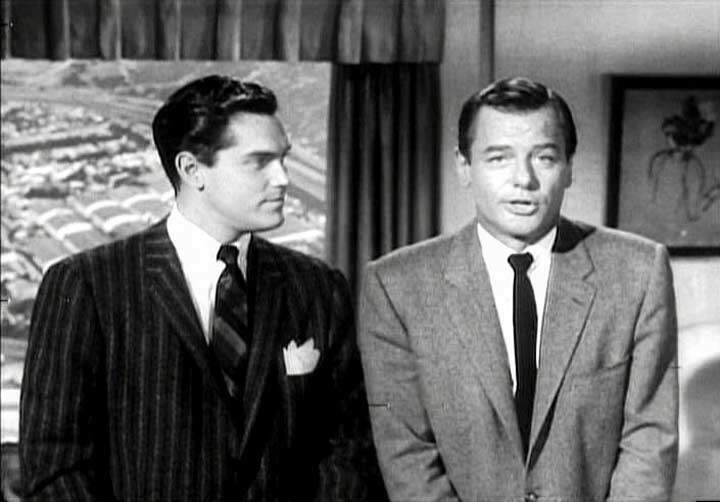 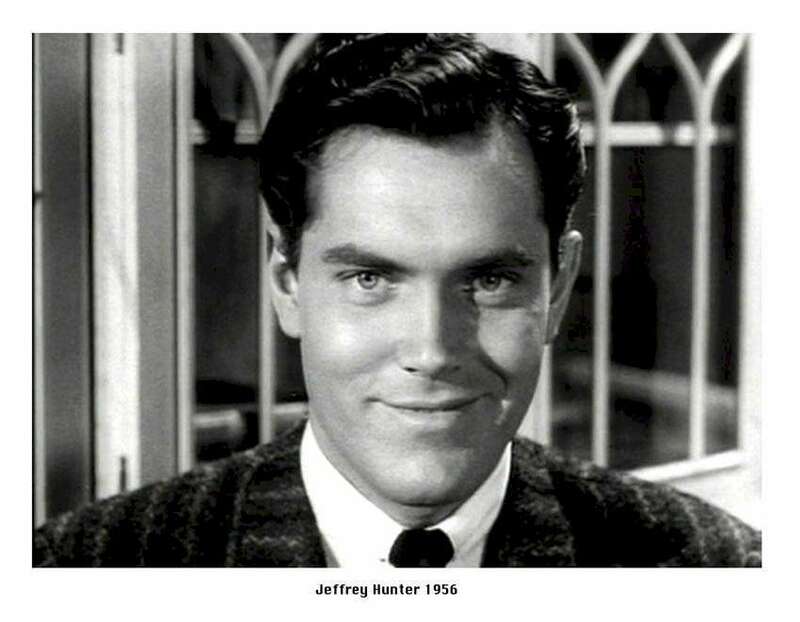 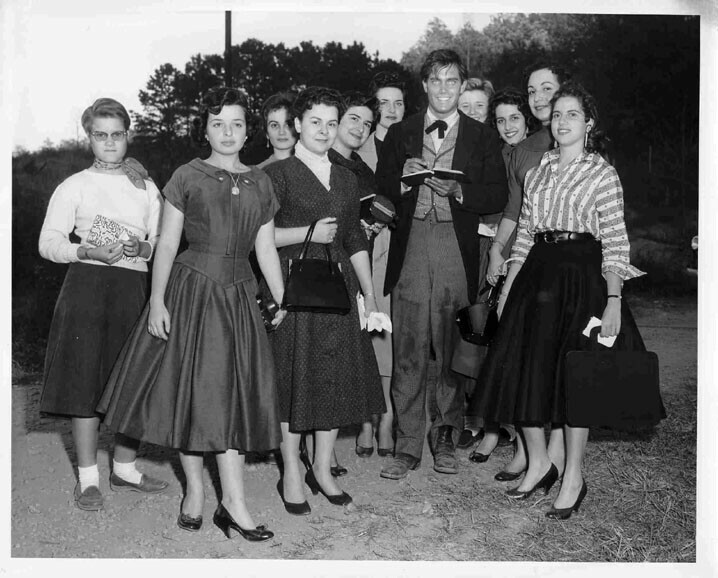 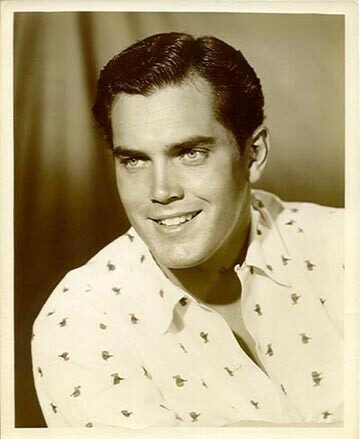 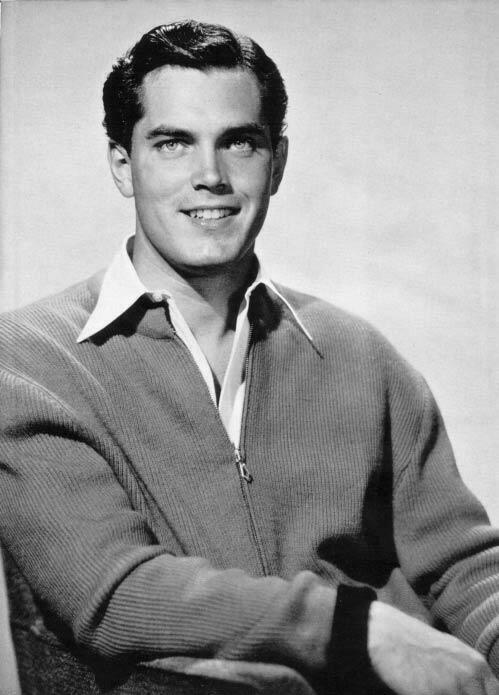 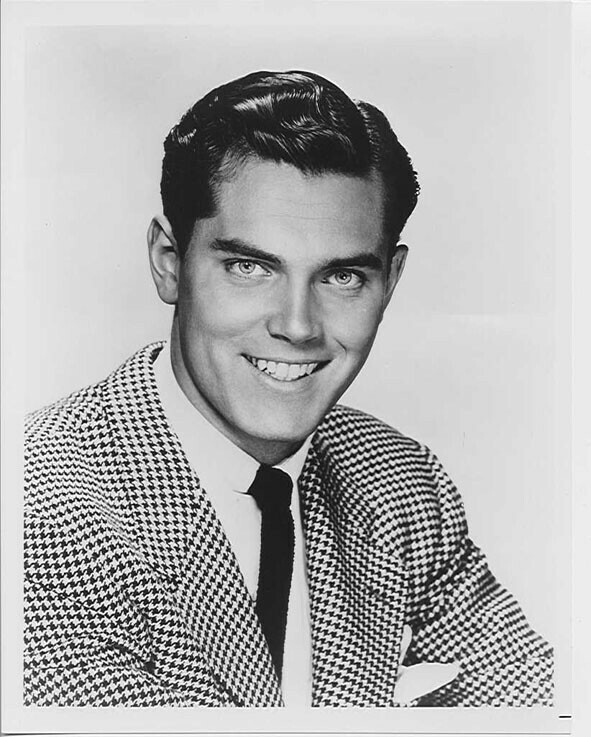 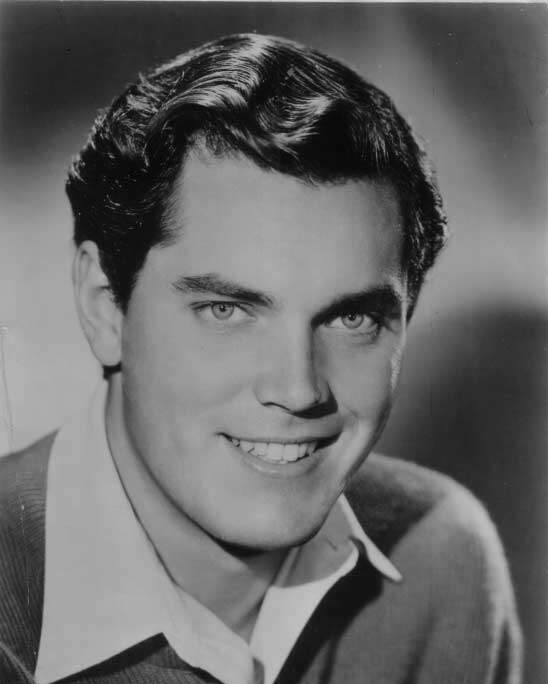 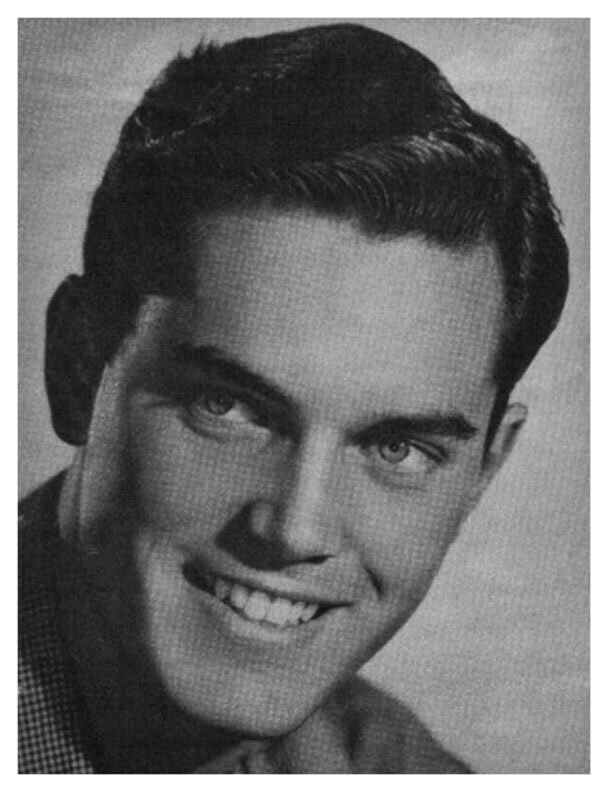 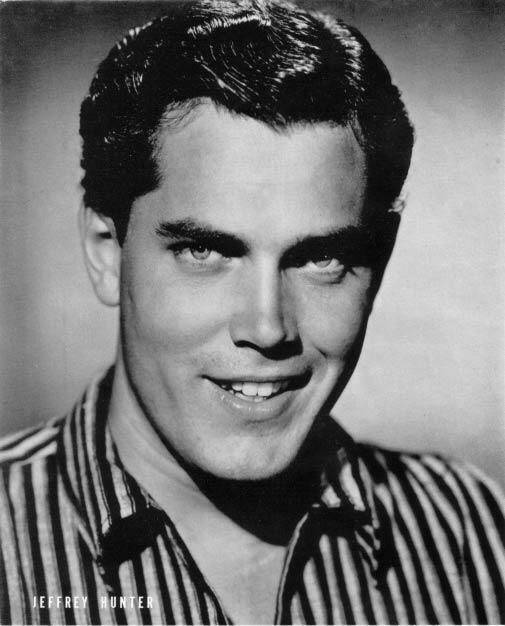 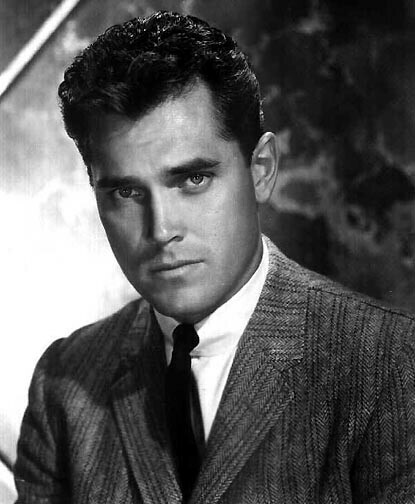 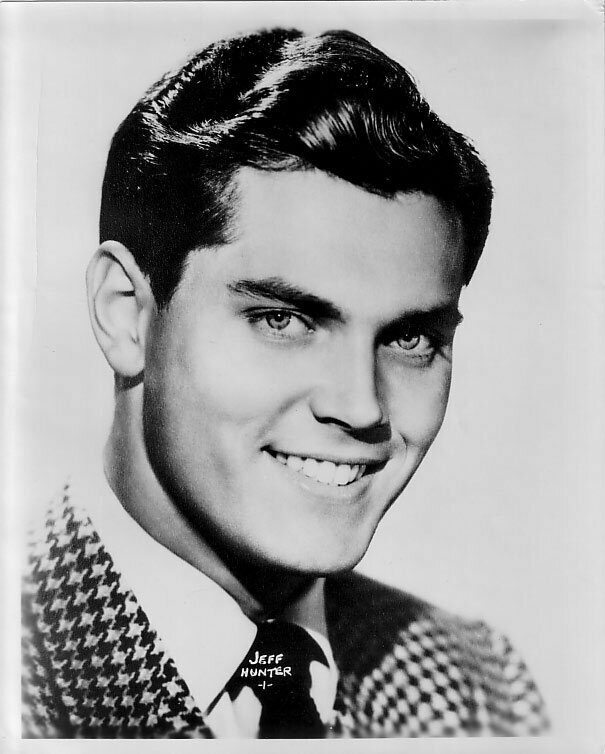 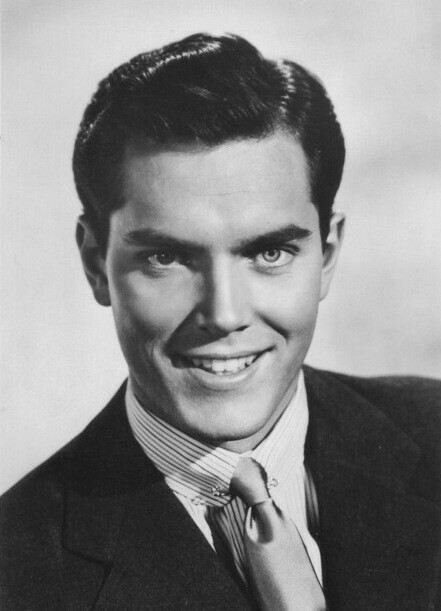 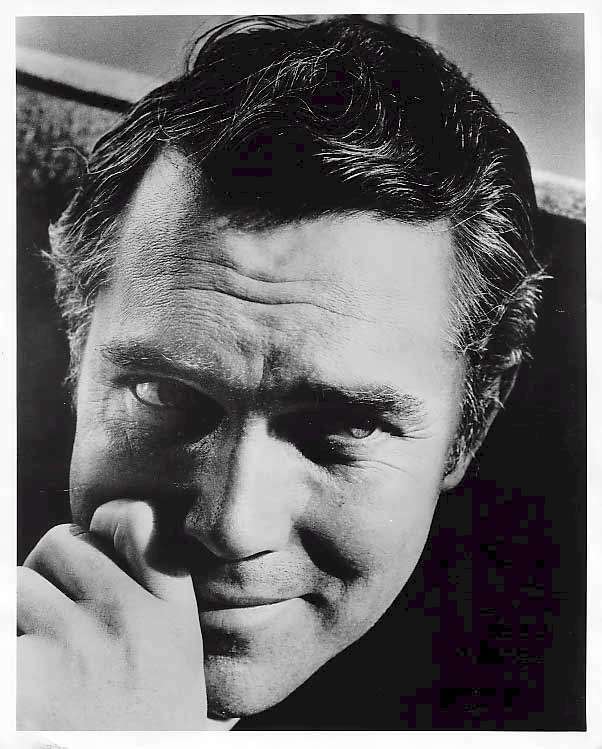 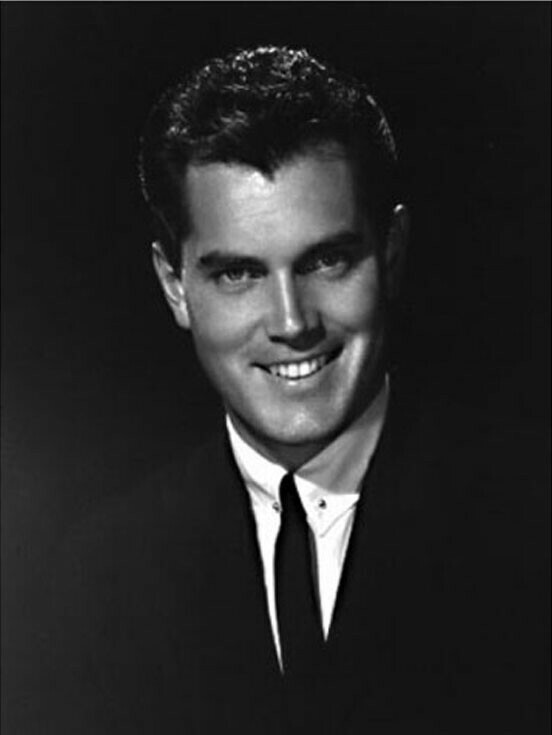 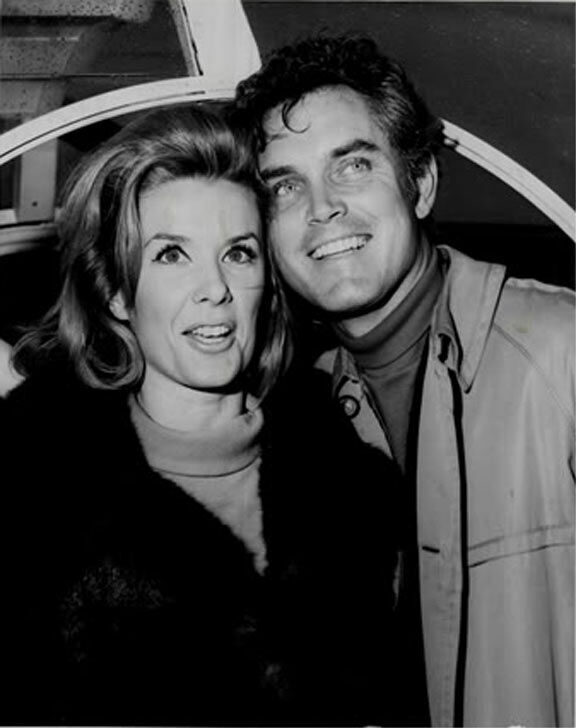 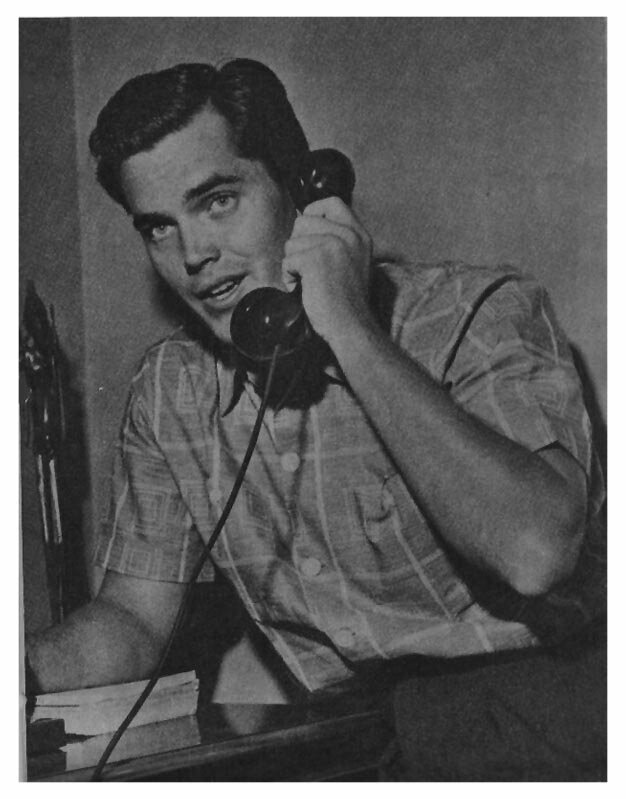 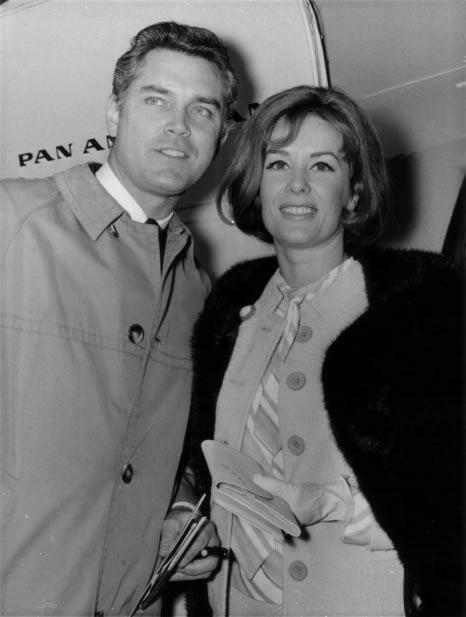 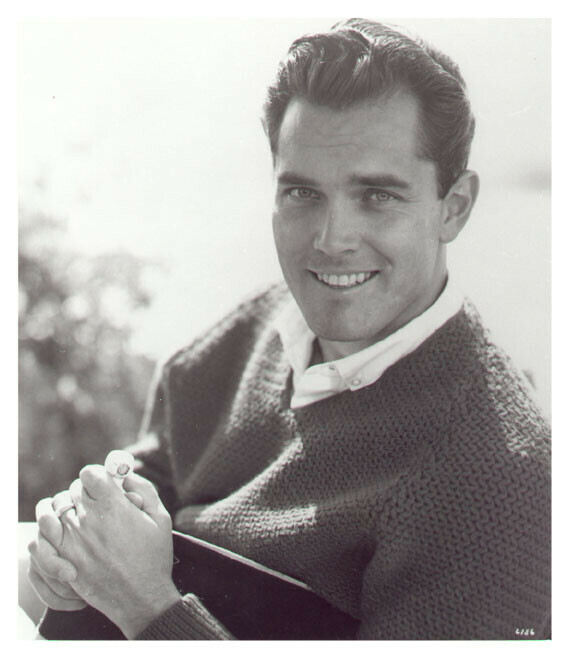 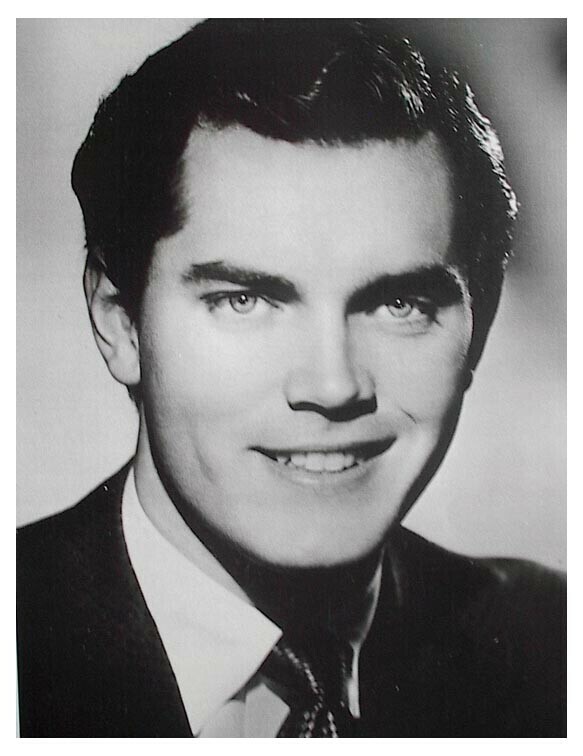 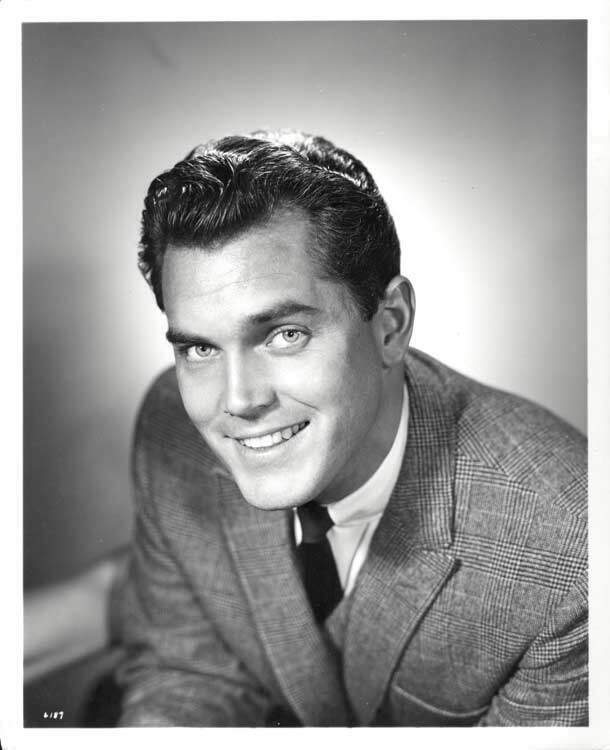 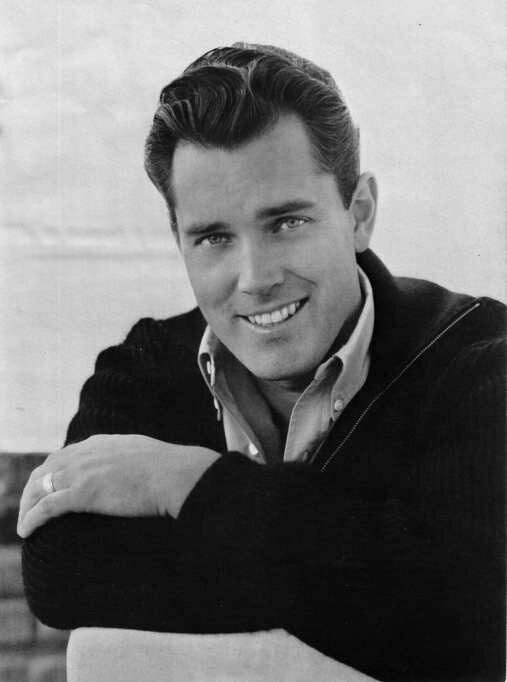 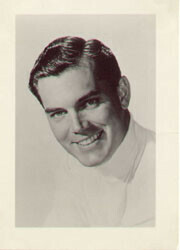 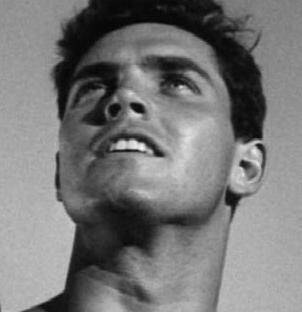 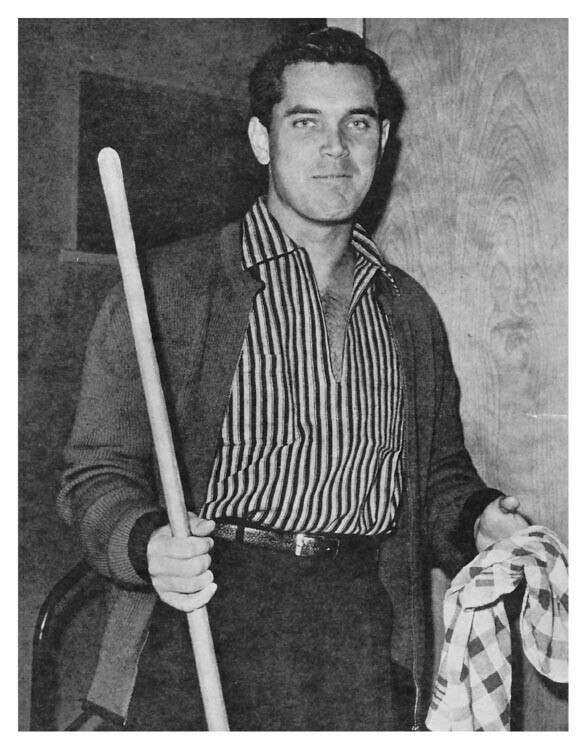 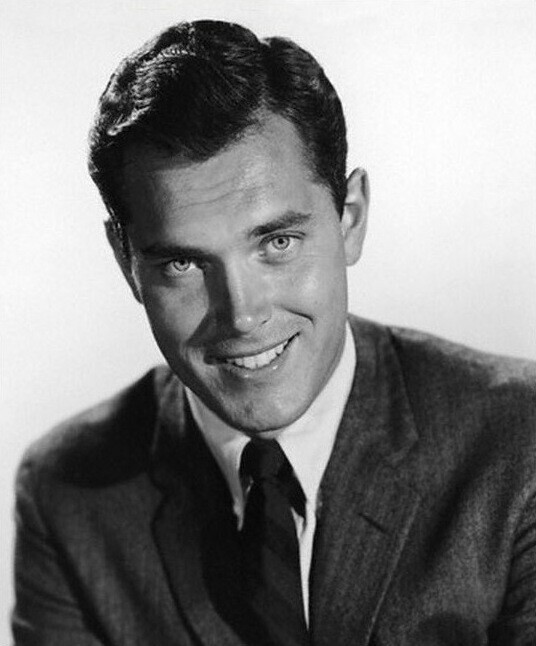 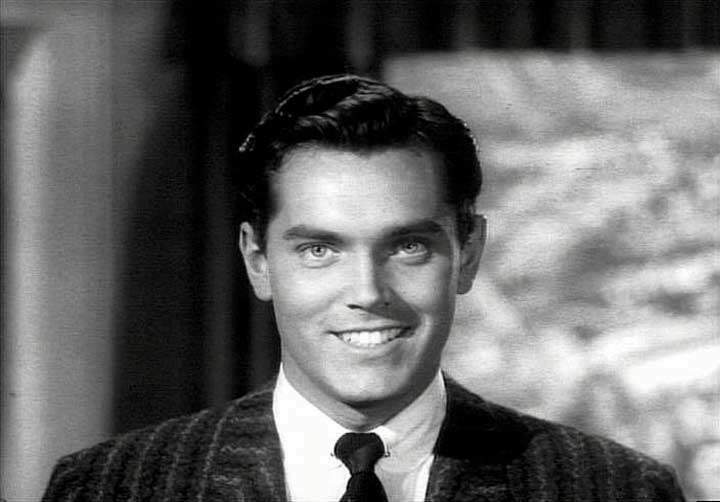 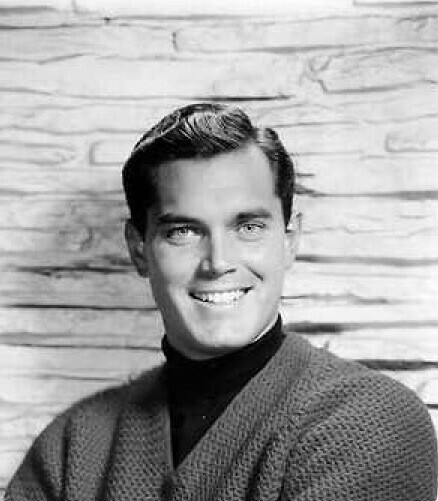 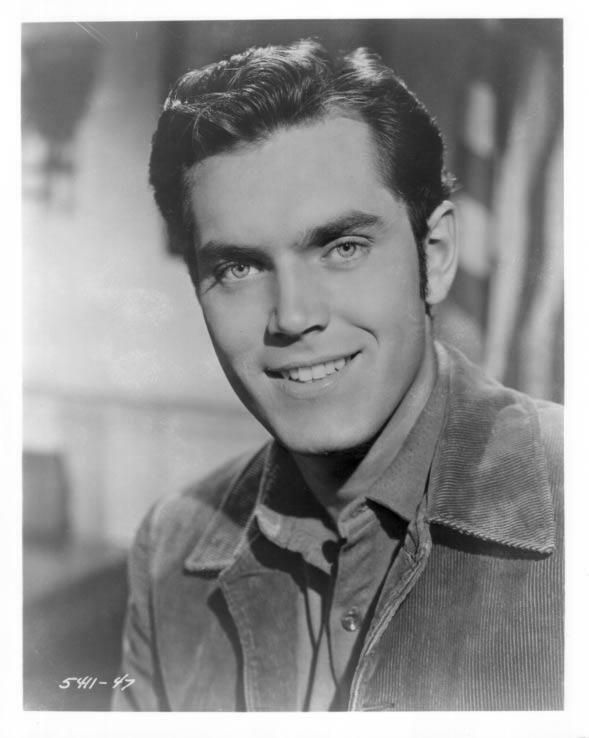 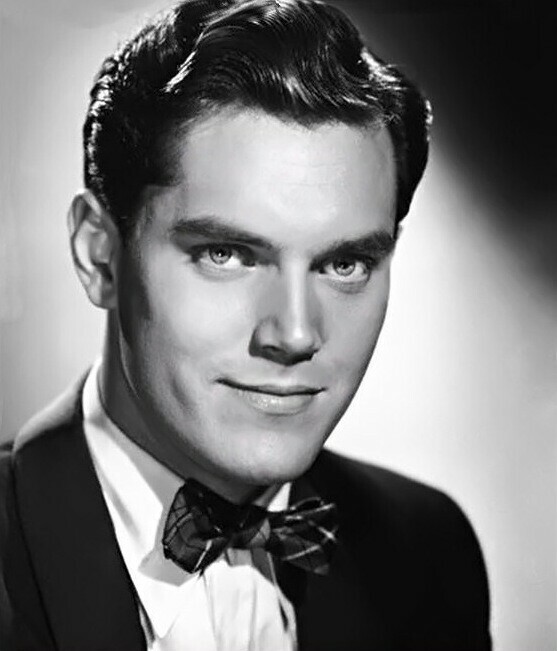 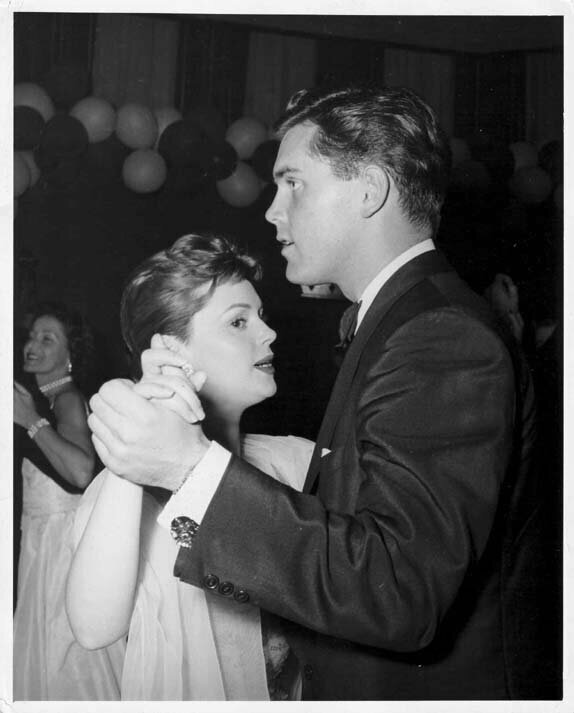 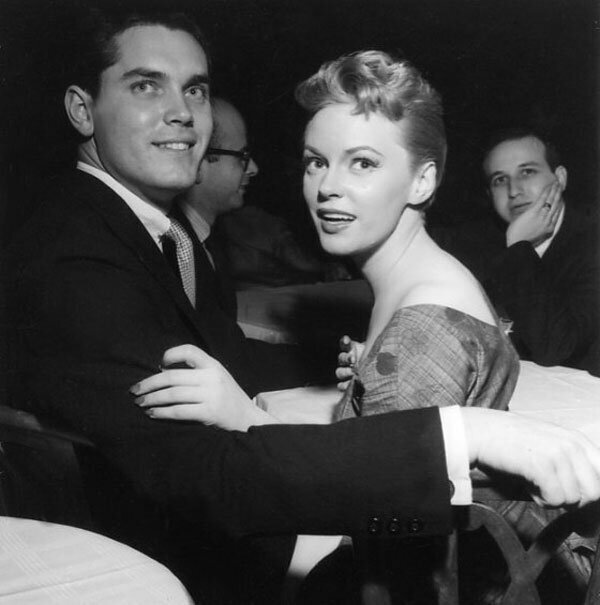 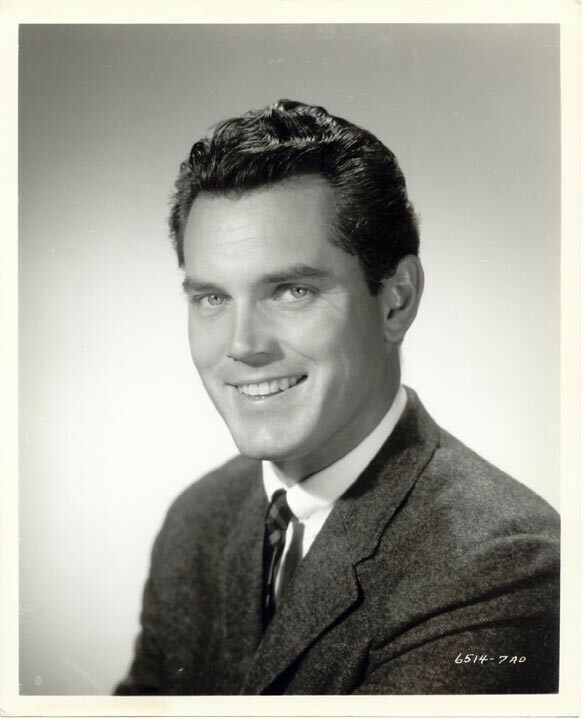 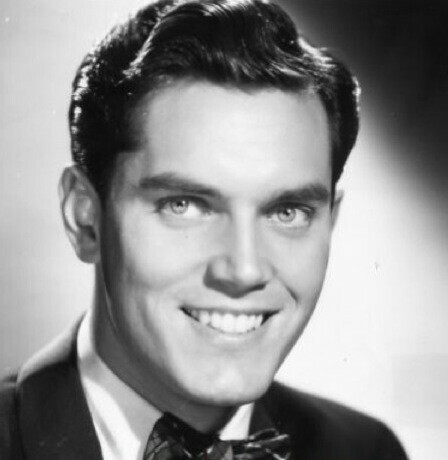 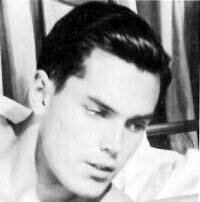 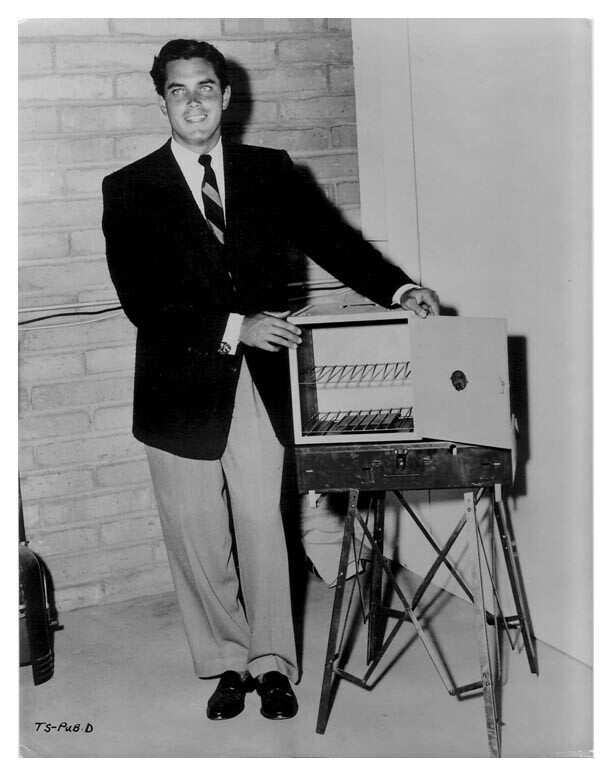 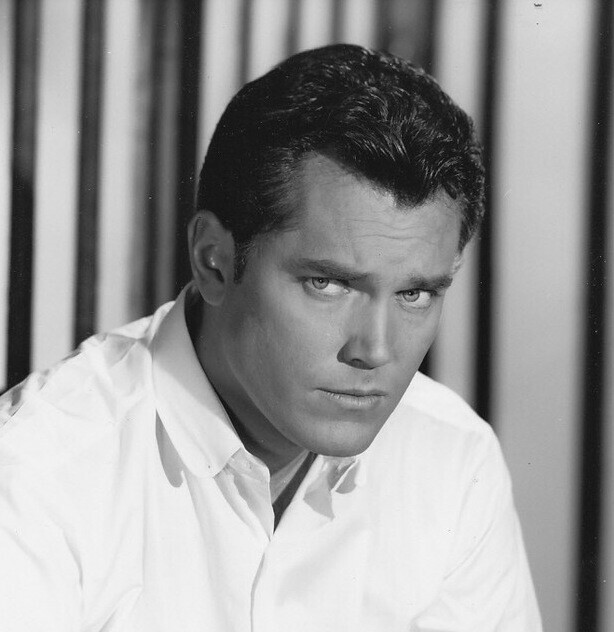 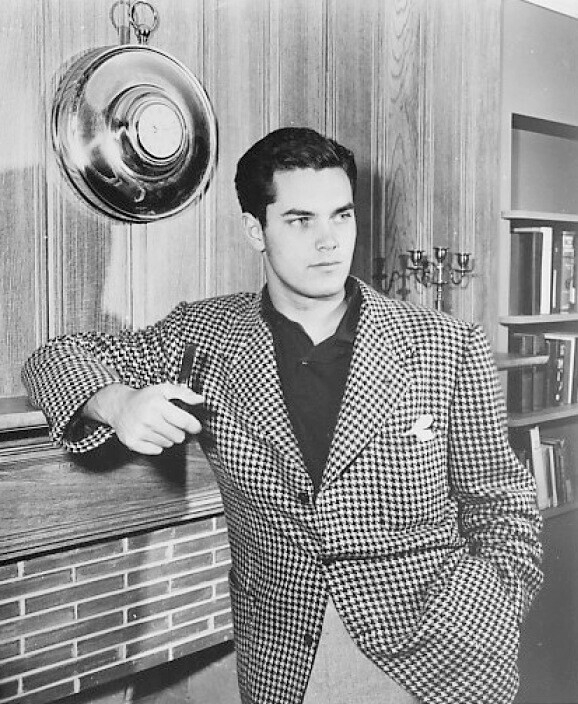 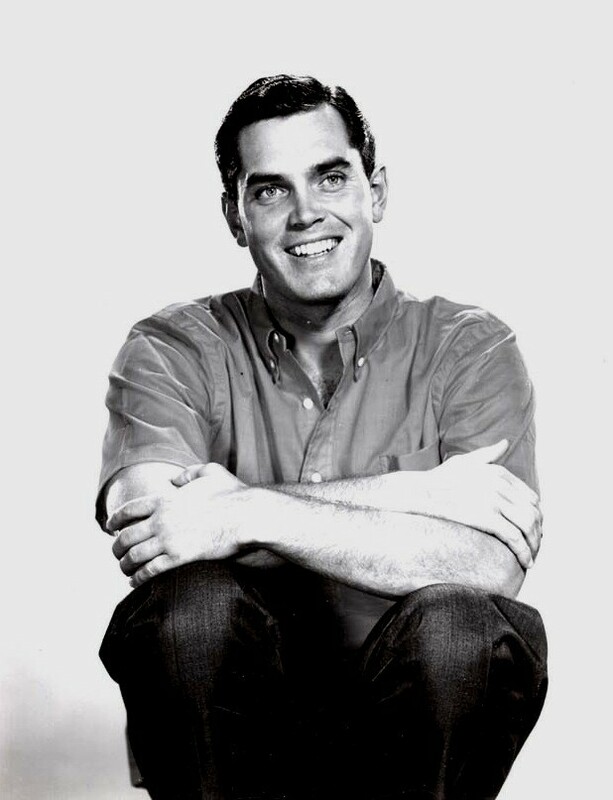 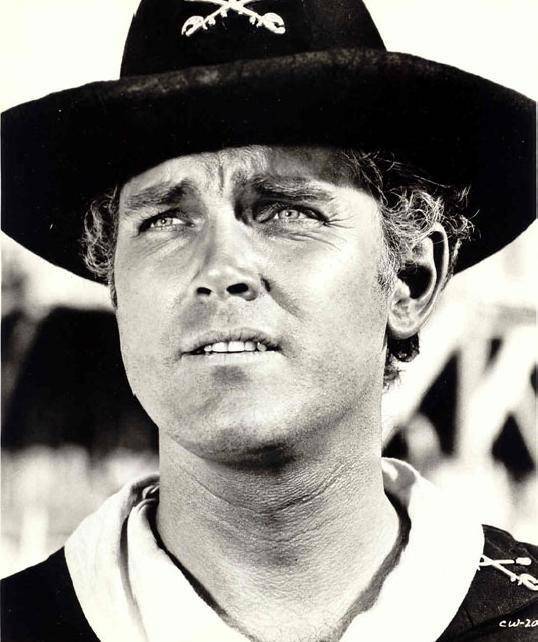 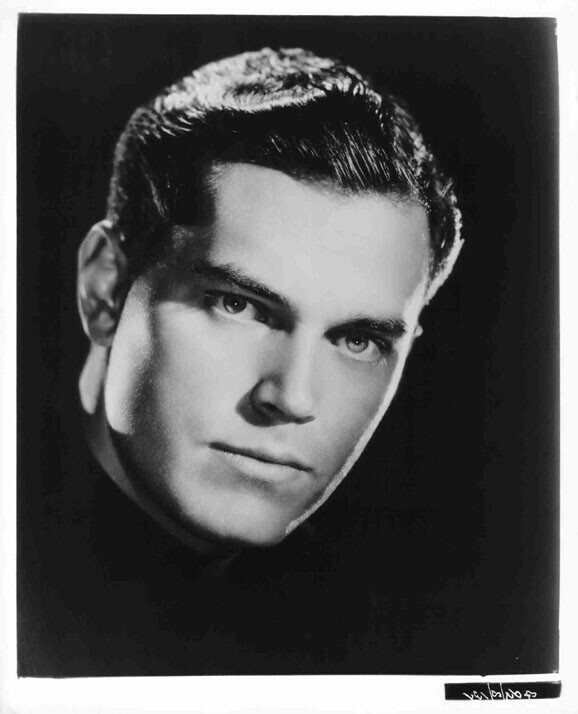 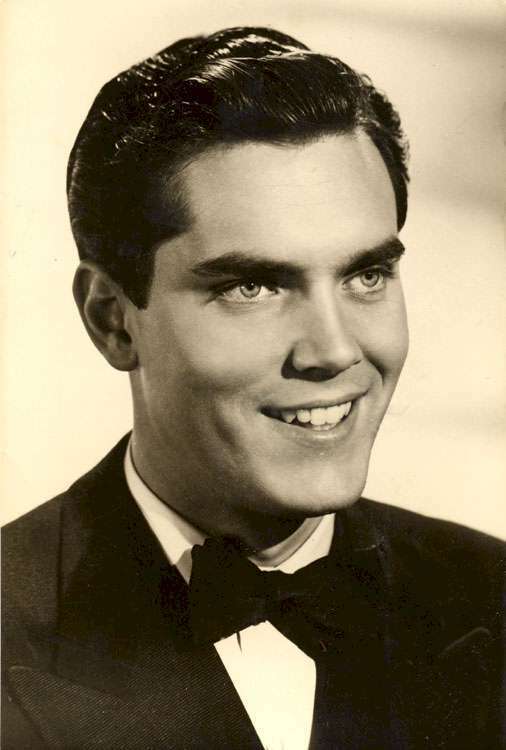 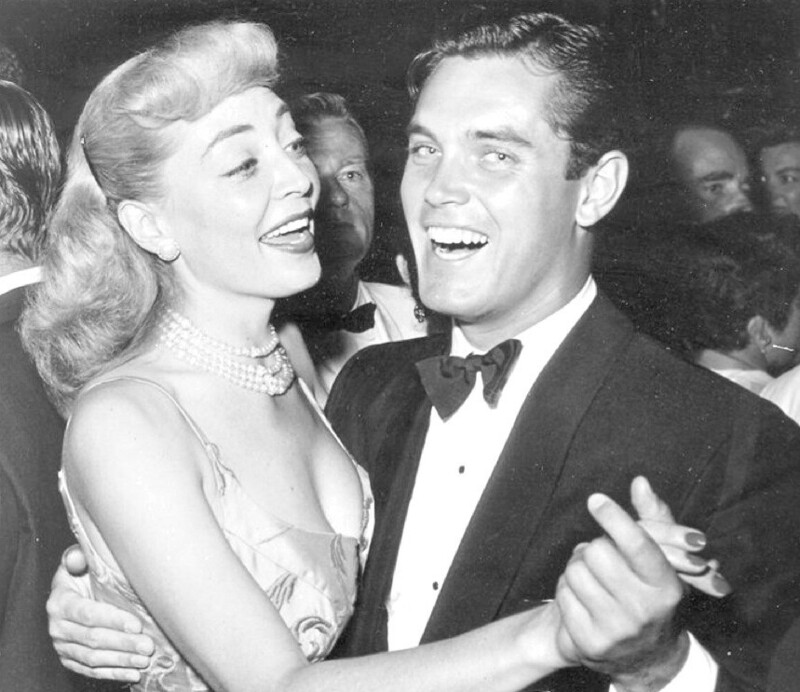 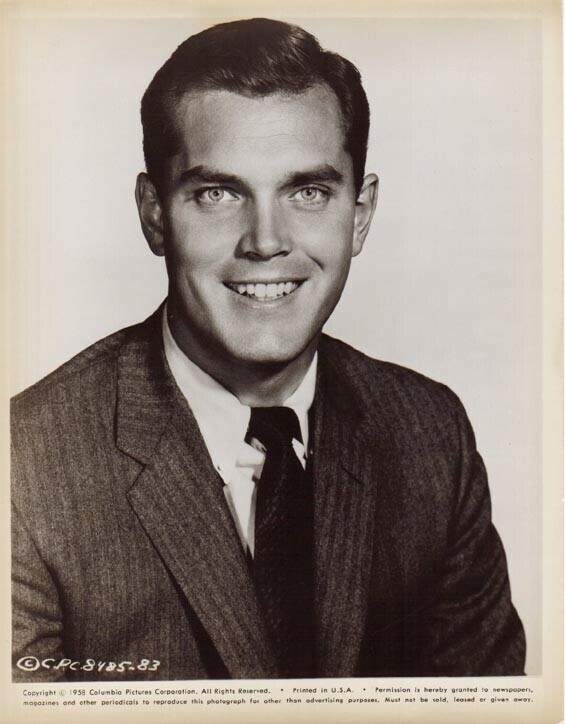 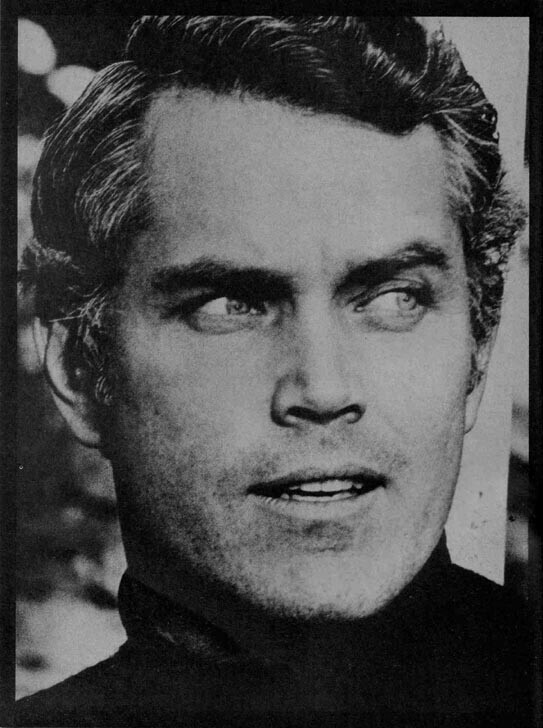 When Hank McKinnies was signed to a 20th Century Fox contract in the early 1950s, studio head Darryl Zanuck gave him the stage name Jeffrey Hunter.